We are vaping enthusiasts, not experts, scientists or doctors. All content is the opinion of Seven Report. 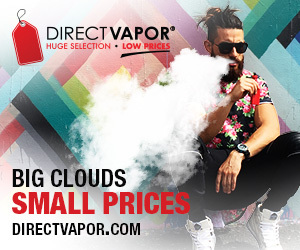 Our goal is to share our enjoyment of the vaping lifestyle and provide you with unbiased information. We encourage you to visit the vendors and manufacturers who supply review product to Seven Report. Copyright © 2019 Seven Report. All Rights Reserved.